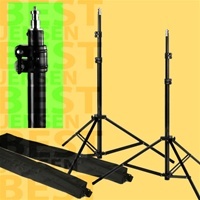 Product Code: 33600 This is a set of 2 new PBL professional quality 10ft light stands. 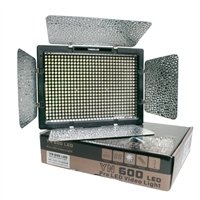 Product Code: 3316099 Photography and video production ready 500 watts. 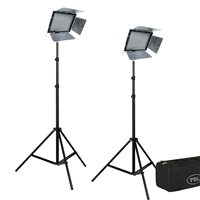 Product Code: 34202 This is a set of two new PBL professional quality 7.5ft light stands. This new photographic Christmas background will give you years of service and enjoyment. 30" PRODUCT PHOTO TENT. Based in southern California, JENSENBEST PHOTOGRAPHIC STUDIO LIGHTING specializes in photographic lighting and video lighting for the novice and professional. We work hand in hand with manufacturers to provide our customers with value priced studio lighting equipment for all types of photographic lighting or video lighting needs. We carry a full line of photographic strobes, strobe lighting kits and continuous studio lights as well as photgraphic backgrounds and support systems. © Copyright 2015 JensenBest PHOTOGRAPHIC AND STUDIO LIGHTING. All Rights Reserved.